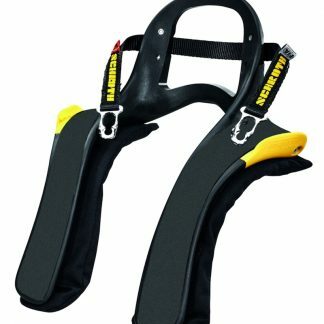 Hedtec are official Schroth dealers and are proud to offer these fabulous products that provide the ultimate in protection. Hedtec are official Schroth dealers and are proud to offer these fabulous products that provide the ultimate in protection. 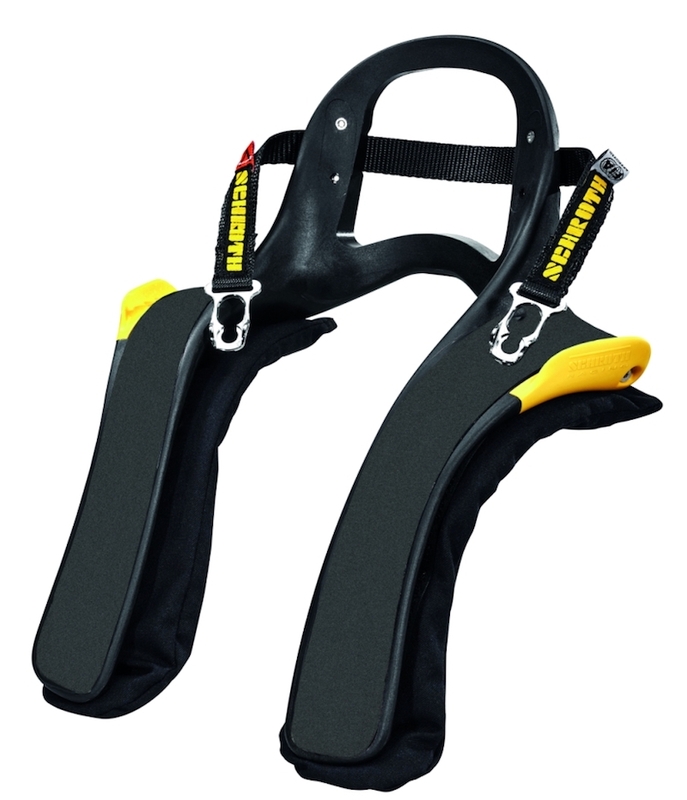 Racers choose Schroth products safe in the knowledge that you are buying cutting edge technology and high quality. 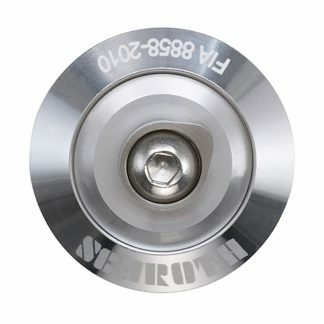 Ideal for racers, off roaders, rally drivers and track day drivers. – HANS Supersport XLT – NEW FOR 2016! 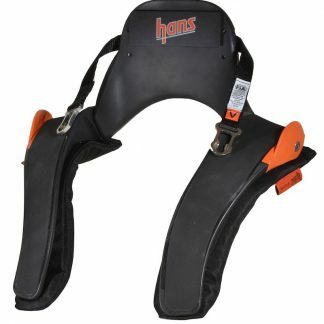 To ensure you purchase the correct sized HANS device, you need to measure your collar size. Then refer to the information above to ensure you buy the correct one.